Welcome to HTD Canada Popcorn Company manufacturer, distributor & supplier for Centerstage Professional Theater Products and your #1 source in Canada for:	commercial popcorn machines, movie theater popcorn supplies, home theatre popcorn machines, home theater seating, popcorn equipment, concession equipment, home theatre signs, pillows and throws, bubblegum gumball machines, projector screens, hot dog machines, hot dog supplies, cotton candy machines, cotton candy supplies, candy apple supplies, funnel cake supplies, commercial fryers, snow cone machines and supplies, illuminated bar and restaurant theater menus, all home theater decor. 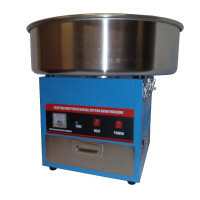 All Commercial Grade Popcorn Machines & Popcorn Machine Supplies Are On Sale Now. 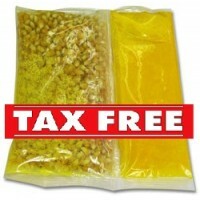 Free shipping offer on all table top poppers. *Limited time offer. 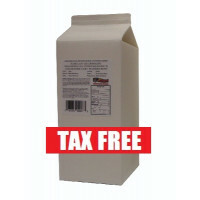 Distributor for our HTD Canada Popcorn Company, Paragon USA and Benchmark USA. 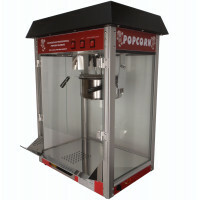 Our popcorn makers are available in 4 oz, 6oz, 8 oz, 14 oz and 20 oz industrial models perfect for home and commercial use. Shipped from canada in canadian dollars, duty free,	no custom fees or big shipping fees. 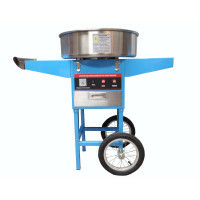 Our home theater popcorn machines and commercial popcorn machines feature stainless steel food-zones, full metal tops not plastic, easy cleaning stainless steel kettles, old-maid drawers (for un-popped kernels), and tempered glass. They use thicker steel, superior manufacturing processes, and the latest in technology on all of their electronics. All Centerstage Home Theater Seating sets are on sale now. Free shipping offer on all our gold, platinum & titanium CenterStage Home Theater Seating. Llimited time offer - Canada only. We are the exclusive dealer/distributor for our line of Home Theatre Seating at Manufacturer Direct Pricing. Our CenterStage Home Cinema Seating is available in four different levels of Silver, Gold, Platinum and Titanium. 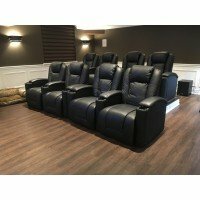 These home theater seating models will also carry our lowest price in Canada guarantee. Home Theater Decor All Home Theater Decor Items Are On Sale Now. 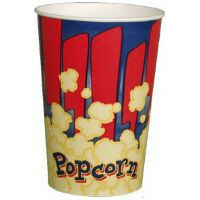 We carry a large selection of home theater decor items such as a signs, lamps and lots more. We carry products imported from all over the world, hand picked for their quality and unique features. If you have a empty home theater room but need to fill it our staff would be happy to assist all your needs and customize your room to your liking. 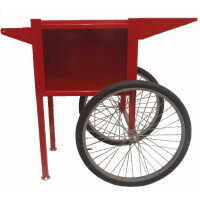 Concession Supplies Canada All Commercial Concession Equipment & Supplies Are On Sale Now. 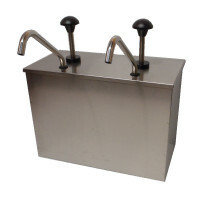 Manufacturer, distributor for Centerstage Professional Concession products and Canadian Distributor For Benchmark USA. 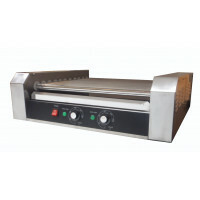 We offer a full line of home and commercial Hot dog equipment, Nacho Warmers, Cheese and Butter Warmers / Dispensers, Chili Nacho Cheese Warmers, Snow Cone Machines, Gumball Machines, Cotton Candy Machines and Popcorn Machines. We have expanded our Concession Supplies to now include Hot Dog Supplies, Cotton Candy Supplies, Snow Cone Supplies, Gumball Supplies and Nacho Supplies. We have brought wholesale pricing direct to the home user and also allowed the small concession businesses to get better pricing. Goldberg Brothers been manufacturing in the Denver area since 1897. Shortly after talking pictures became commonplace, the company	began manufacturing movie related products, such as film reels and storage cans, film re-winders and various shipping containers. Within an very short time, Goldberg Brothers became the leader in manufacturing of precision film reels and many motion picture related products still used in Hollywood films studios and movie theaters. Today Goldberg Brothers, while continuing to service the film and movie	industry, has brought its production standards out of the projection room and into the lobbies as well as home theaters with our new Goldberg	at Home line of furniture and decor products. 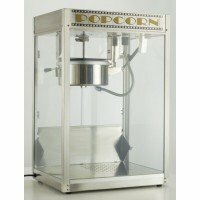 What Size Popcorn Machine do you presently own? How many times do you eat Popcorn in a week? What popcorn flavor do you like the most?